Remove-Delete Labels From Blogger Posts | BloggersStand ';-1!=b.indexOf("img.youtube.com")&&(a=' ');d=a+''+p+''+titlex+"
Bloggers might find labels below posts or post title.This tutorial will show you how to remove them manually from the Template's HTML. 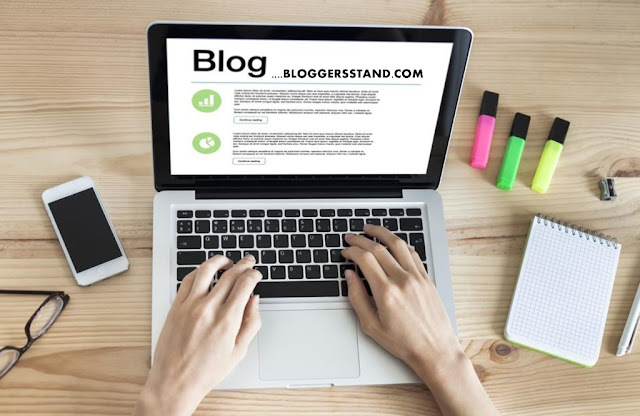 To hide labels from the blogger post footer or below post title, we could simply uncheck the "Labels" option; however, this setting might not work properly in some custom templates and then, we'll have to remove the code from our template. Step 4. Click the 'Save Template' button & view your blog. The labels below the posts should be hidden now. Remove-Delete Labels From Blogger Posts,Remove blogger labels,blogspot label hide,how to hide blogger labels in particular post,Blogger Tricks,lables. 0 Comments on "Remove-Delete Labels From Blogger Posts" So Far - Post Yours!